The big news in the Neo4j Community this week came from the Google Cloud Next 2019 conference. Neo4j formally announced a new strategic partnership with Google Cloud that delivers Neo4j as a fully managed service deeply integrated with the Google Cloud Platform. 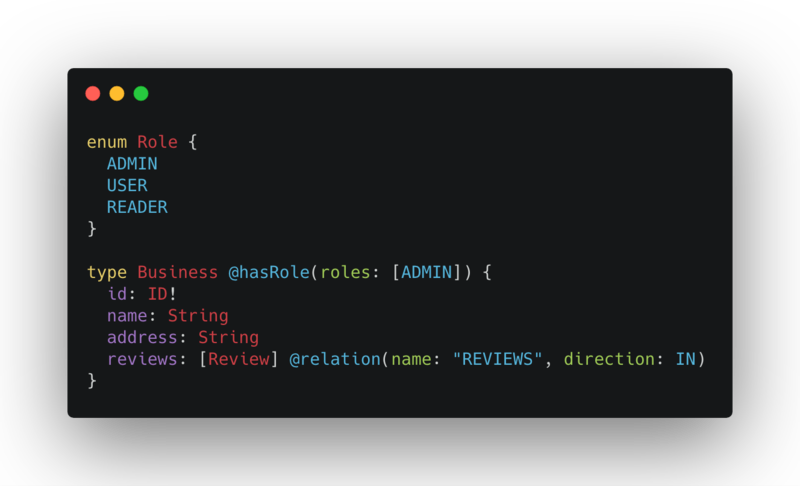 We in the DevRel team have been internal customers of the upcoming Neo4j product, and we’re looking forward to everyone else getting their hands on it. Elsewhere, Irfan and I added support for similarity and path finding algorithms to NEuler – The Graph Algorithms Playground, Jennifer Reif publish an awesome tutorial showing how to use Neo4j on Docker, and Michael Hunger showed off virtual nodes and relationships in a new video. 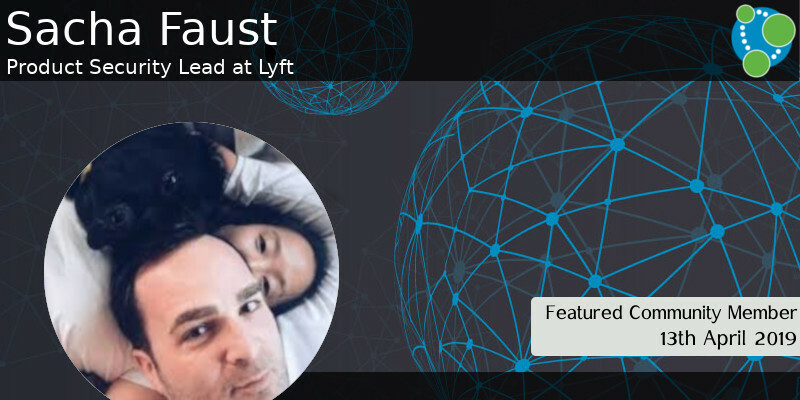 Our featured community member this week is Sacha Faust, Product Security Lead at Lyft. Sacha has been part of the Neo4j Community for several years, and has been pioneering the use of graphs in security. He shared his work in a talk titled Six Degrees of Infiltration: Using Graph to Understand your Infrastructure and Optimize Security Decision Making at BSidesSF 2018. Sacha recently released cartography, a Python tool that consolidates infrastructure assets and the relationships between them in an intuitive graph view powered by a Neo4j database. On behalf of the Neo4j community, thanks for all your work Sacha! In this week’s Neo4j Online Meetup, in preparation for Game of Thrones Season 8, Sony Green and Weidong Yang showed us how to analyse the data using GraphXR. Using various visualisations Sony and Wei explored different parts of this virtual world, including relationships between characters and the death graph. They also show how to run graph algorithms over the graph to find the most important characters. 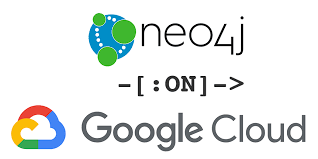 On Tuesday, at Google Cloud Next ’19, Neo4j formally announced a new strategic partnership with Google Cloud that delivers Neo4j as a fully managed service deeply integrated with the Google Cloud Platform. This week we announced the release of Neo4j Euler (NEuler) – The Graph Algorithms Playground. This is a Graph App built by Irfan Karaca and me to help make the Neo4j Graph Algorithms Library accessible to users who don’t want to learn Cypher. 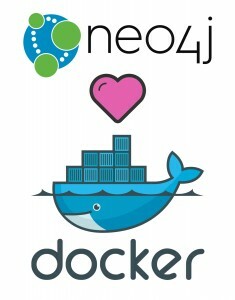 Jennifer Reif continues her overhaul of the Neo4j Developer pages, and as part of this work has published a brand new Docker walkthrough/tutorial. I’m a bit late with this one, but about a month ago Dan McCreary wrote A Taxonomy of Graph Use Cases, in which he shares the list of properties your data needs to have to need a graph database. He also describes some common use cases for graphs. Roberto Previdi has written a cool post showing how to use graphs and graph algortihms to help with the refactoring of a Typescript application. Will Lyon has started writing a series of blog posts curating the activity in the GRANDstack community. This week we have the announcement Neo4j as a founding member of the GraphQL foundation, a new video course, and new features in the neo4j-graphql.js library. Michael also announced the 2nd Milestone Release of neo4j-graphql-java, packed with a lot of newly implemented features. You can read more about that in the release notes.